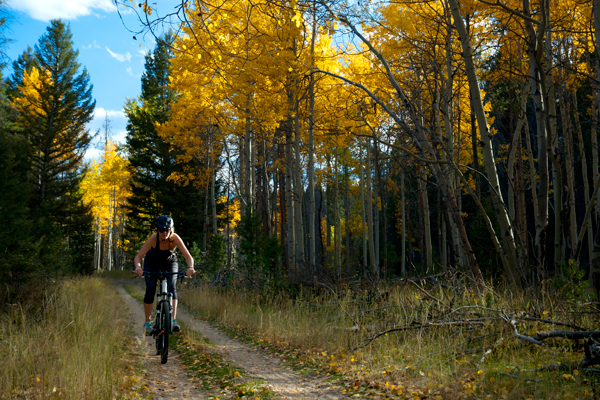 Be sure to connect with our outdoors community on social media using the hashtag #ButtesBackyard. 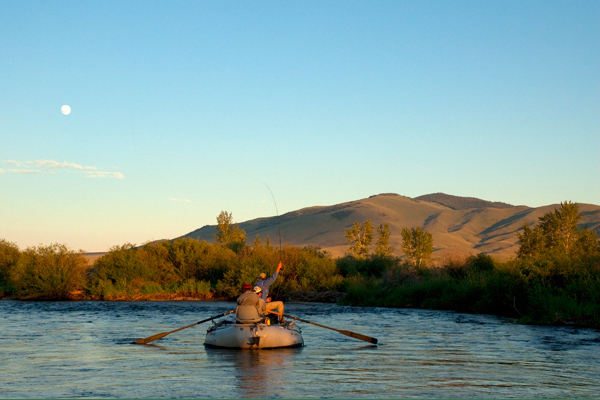 Fishing the Big Hole River near Melrose, Montana...just 30 minutes from campus. Autumn mountain biking in Thompson Park. 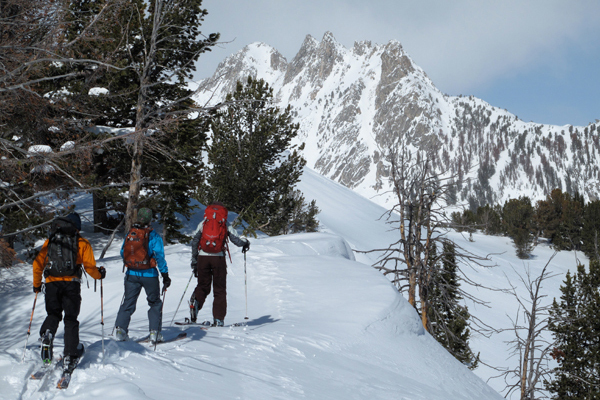 Ski touring in Southwest Montana. 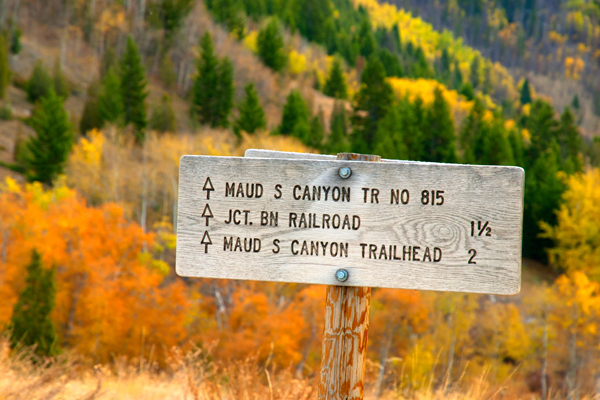 Extensive publicly accessed trail systems exist all around Butte, including large sections of the Continental Divide Trail (CDT). 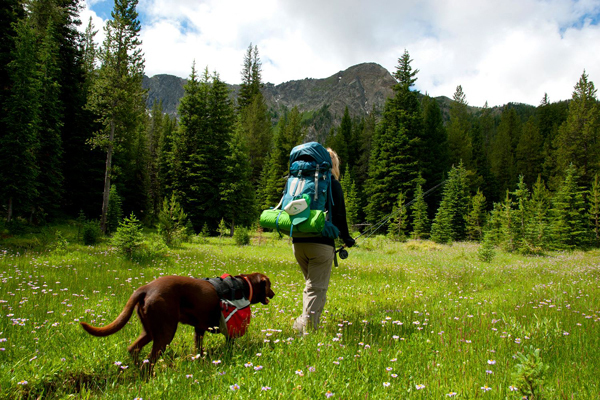 Backpacking in the Pintler-Anaconda Wilderness. 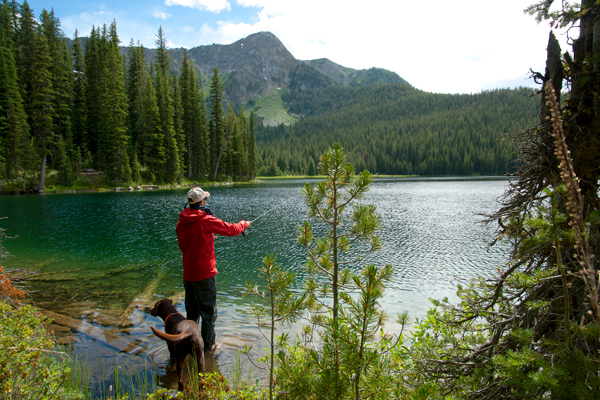 Fishing in the Pintler-Anaconda Wilderness. 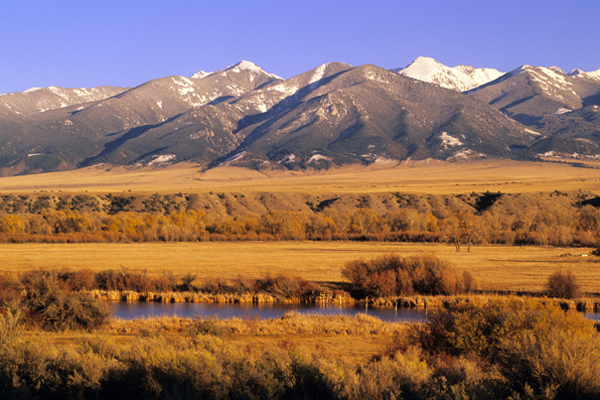 The Jefferson Valley and Tobacco Root Mountains southeast of Butte. 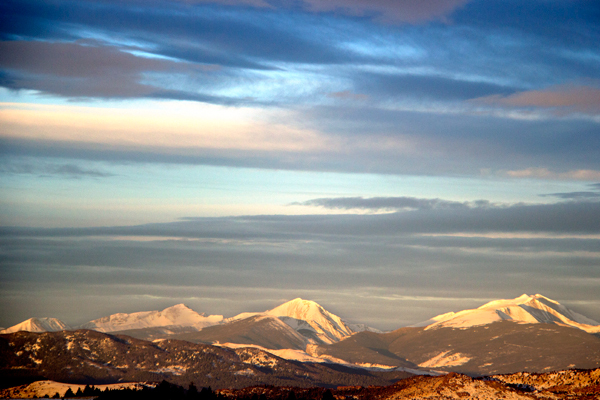 The Pintler-Anaconda Range seen from the Montana Tech campus.